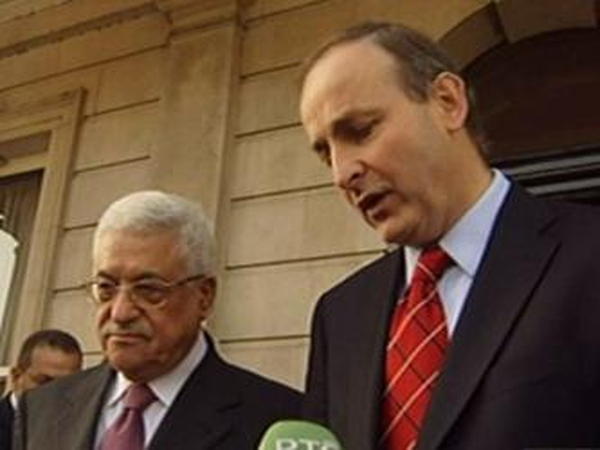 The Minister for Foreign Affairs, Micheál Martin, has carried out a tour of Gaza, despite being blocked from entering the troubled region by Israel last year. It is the first visit by an EU Foreign Minister since the Israeli assault in 2009. Mr Martin entered Gaza through its border with Egypt. Prior to the tour, Mr Martin maintained that his one-day visit was a humanitarian mission and there were no plans to meet Hamas. 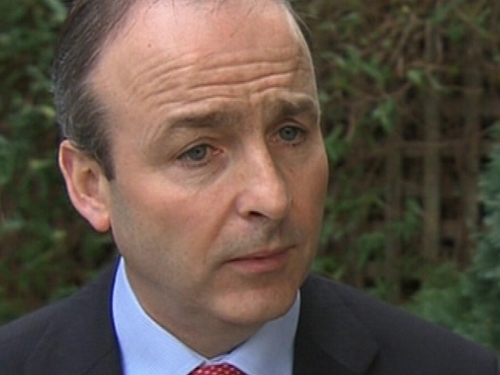 Speaking on RTÉ's Morning Ireland, the minister said he wanted 'to highlight and see at first-hand the devastating impact of the war last year'.